© Chelsea Funk. All rights reserved. 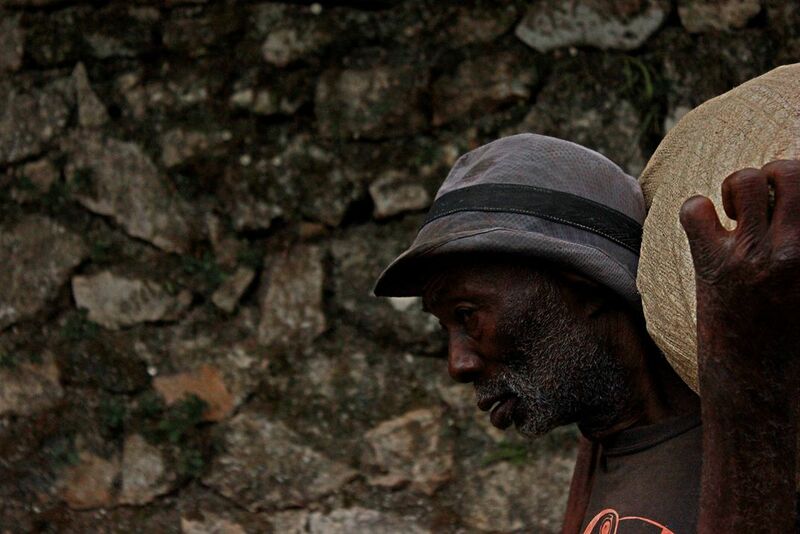 Driving into the mountains near Port-Au-Prince, Haiti, this elderly man was carrying a heavy bag of rice over his shoulders while walking on the side of the road. Date Uploaded: July 30, 2014, 3:48 p.m.